A former football coach who was fired because he prayed after a high school football game has filed a lawsuit in federal court against the school district. Joe Kennedy filed his suit in U.S. District Court in Washington State against the Bremerton School District. The petition claims that he was dismissed from his employment due to religious discrimination. 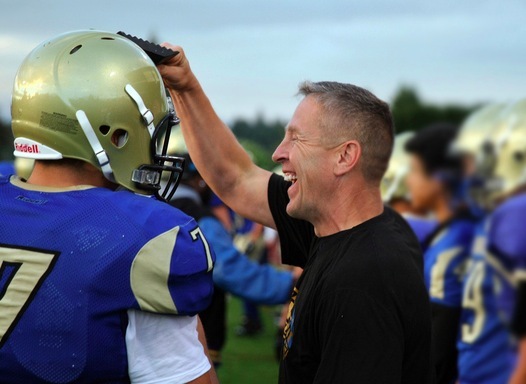 Kennedy, a former Marine, served as assistant coach for the varsity football team at Bremerton High School, and head coach of the junior varsity team. Following games, he would head to the center of the football field and "take a knee" to pray. The school district superintendent ordered Coach Kennedy to cease the practice, saying that it "violated the Establishment Clause because of the reasonable perception by students and attendees of the district's endorsement of religion." The superintendent stated that members of the football team would "suffer a degree of coercion to participate in religious activity when their coaches lead or endorse it." Coach Kennedy was told that he could only pray in a private area where he could not be seen by players, students, parents, or patrons of the district. He was also instructed that any conversations with students could not include religious expression, and "must remain entirely secular in nature." Members of the team say that Kennedy initially prayed alone at midfield, and that players voluntarily asked the coach if they could join him. The school district admitted that not a single person in the community ever complained about Kennedy's post-game prayers. Coach Kennedy decided he would continue to kneel in prayer after the games, saying that he had a constitutional right to freedom of speech and freedom of religion. The school district then placed him on leave, and then chose not to renew his contract. Joe Kennedy is being represented in his lawsuit by the Liberty Institute. Mike Berry, senior counsel, says that the school district's actions not only violate the First Amendment, but also Title VII of the Civil Rights Act, which forbids religious discrimination in employment. "Citizens who work for government are not banned from praying. That's not the law. That religious hostility. All we're asking is for Coach Kennedy to be reinstated and allowed to continue to pray." Berry says Kennedy's case is part of a bigger legal debate regarding the free exercise of religion. "Whether you are a cake baker or photographer or a florist, we're seeing people across the country being told your religious liberty basically ends when you leave your place of worship." "That's what you would expect in a Communist country like North Korea. These people forget we have had freedom of religion in the United States since the founding of our nation." The after-game prayers offered by Coach Kennedy were brief and a far cry from proselytizing. An example: "Lord, I thank you for these kids and the blessing you've given me with them. We believe in the game, we believe in competition, and we can come into the game as rivals and leave as brothers." Since Kennedy has been banished from the football field and campus, another assistant football coach has chosen to engage in a Buddhist chant near the 50 yard-line following Bremerton High football games. Yet the school district has taken no action against this coach. "I just want the ability to go back out there and help these young men, and also have my constitutional rights that I fought for in the Marine Corps for 20 years," Kennedy says. "Our goal has always been to build our kids up and send the right message about what the sport is really all about, which is making better men out of them." A New York Satanic group is mounting a nationwide campaign to establish an organizational presence in public schools across the country. Many leaders in the Christian community believe the campaign is a veiled effort to boot Christian clubs out of local public schools. 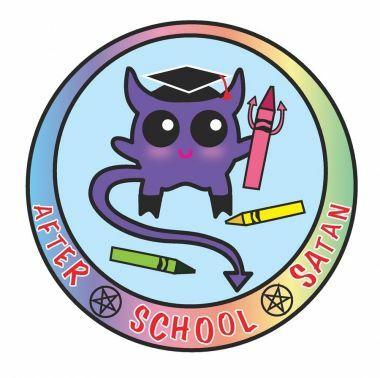 The Satanic Temple has announced plans to create "After School Satan Clubs" in elementary schools throughout the nation. One of their first targets is Watkins Elementary School in Springfield, Missouri. The purpose of the clubs is to help students develop a "scientific, rational, non-superstitious world view." They describe their extracurricular program as "Educatin' with Satan." The Satanic Temple admits that their objective is to counter the influence of Good News Clubs in local school districts. Satanic leaders are trying to exploit the results of a well-known U.S. Supreme Court decision in 2001 known as Good News Club vs. Milford School District. In that case, the Supreme Court declared that public schools which make their facilities available to outside organizations have established a "limited public forum." The High Court ruled that clubs who have religious values as their mission and purpose must have the same "equal access" to school facilities during non-school hours as secular organizations. The Supreme Court rejected claims that allowing Good News Clubs to meet after classes on school property would amount to an unconstitutional establishment of religion in violation of the First Amendment. Instead, the justices concluded that exclusion of the clubs would amount to unconstitutional hostility to religion. 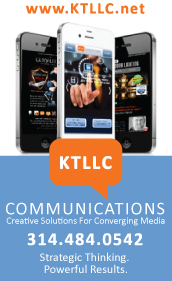 The High Court established the principle that "limited public forums" cannot engage in viewpoint discrimination. 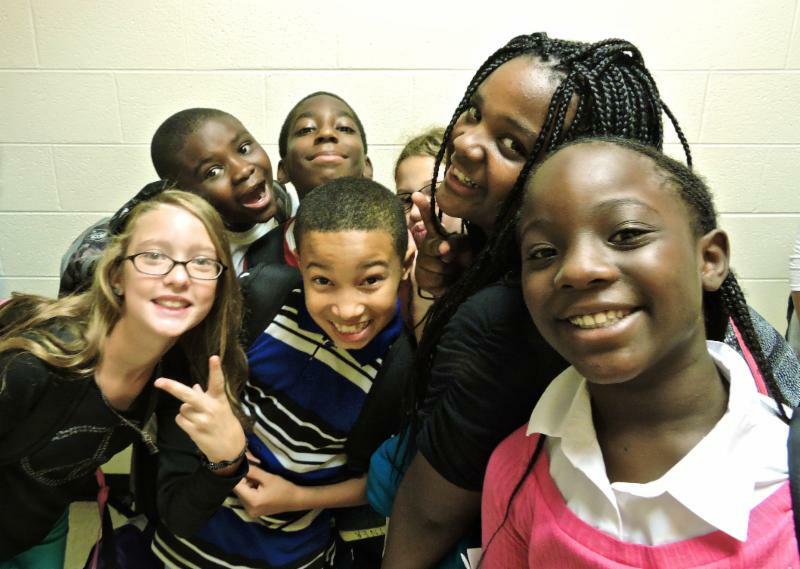 It is estimated that Good News Clubs are meeting in over 3,500 public schools in the United States. 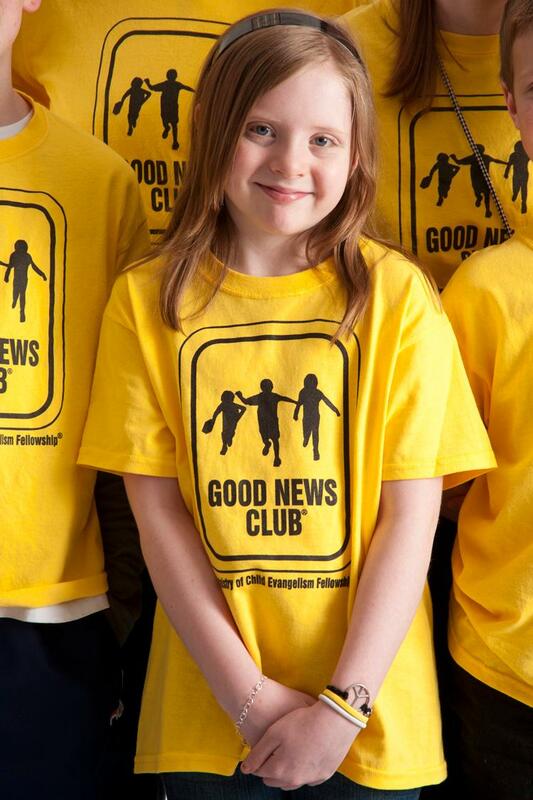 More than 184,000 children are participating in Good News Club activities. The purpose of the clubs is to introduce young children to the Gospel of Jesus Christ and to the Word of God. 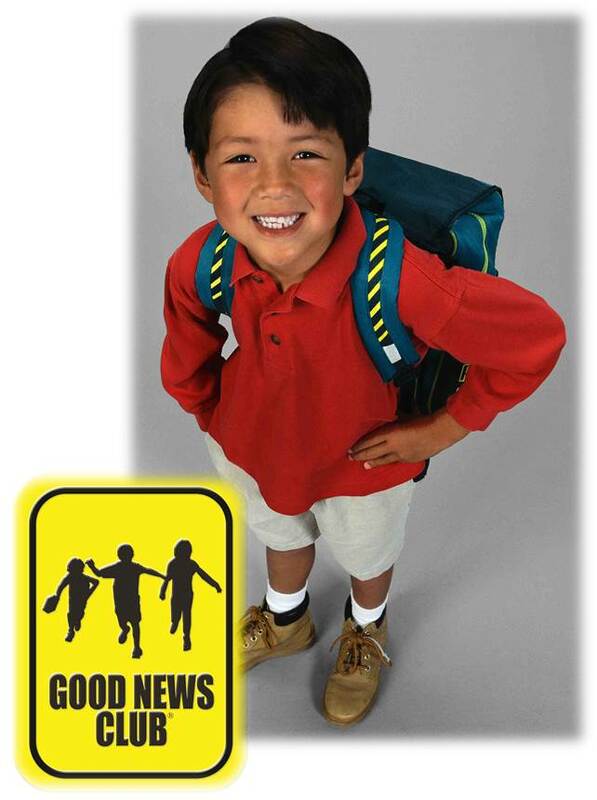 The Good News Clubs are a ministry of Child Evangelism Fellowship, which has its nationwide headquarters in Warrenton, Missouri. The Satanic Temple charges that Good News Clubs are poisoning children's minds with "twisted evangelical teachings. "These clubs rob children of the innocence and enjoyment of childhood, replacing them with a negative self image, preoccupation with sin, fear of Hell, and aversion to critical thinking." Many parents and school administrators can be expected to react with alarm to the introduction of a Satanic influence in their local schools, even if that presence is after school hours. However, Travis Weber, Director of the Center for Religious Liberty for the Family Research Council, believes that the Satanic Temple campaign is a calculated ploy to oust Good News Clubs from the public schools. 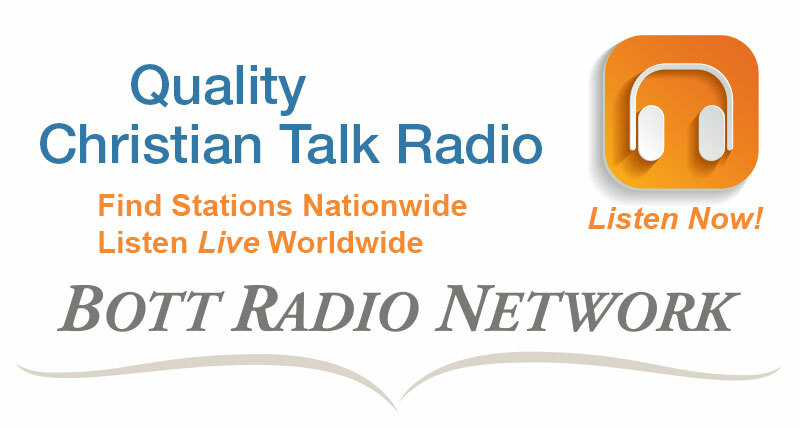 "These atheist and humanist activists don't like the fact that children are being exposed to the message of Christianity," Weber says. "Their main purpose appears to be to try to shut down Christian clubs in schools. They are aiming to do that by provoking school administrators into shutting down the limited public forum entirely. The Satanists would love nothing more than for the school facilities to be shut down to all outside groups, and thus eliminate Christian organizations." 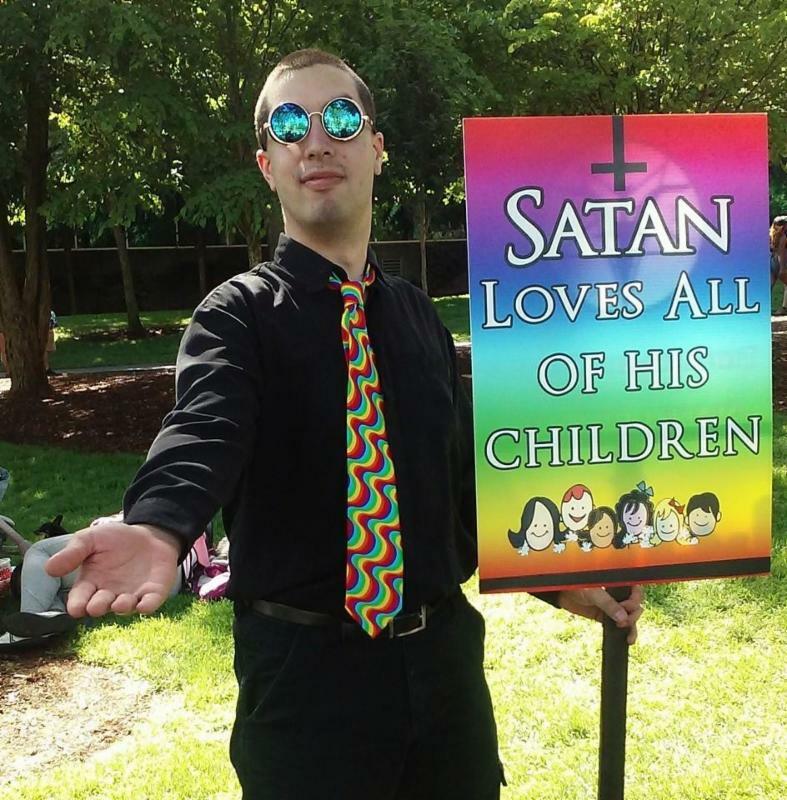 Moises Estevas, a vice president for Child Evangelism Fellowship, agrees that the goal of the Satanic campaign is to "provoke and spook parents and schools." "When children are already struggling with many issues like violence, drugs, gangs, and physical and online bullying, the last thing parents want for their children is a Satan club. This is all designed to scare the parents and put pressure on the community to remove the Christian clubs." Charles Haynes, director of the Religious Freedom Center of the Newseum Institute, believes that the Satan Club campaign is little more than a public relations stunt. "I don't think the Satanic club is really interested in getting into the after-school business. They know the only way to make their point is to call the court's bluff, saying what's good for the Good News clubs is good for us. 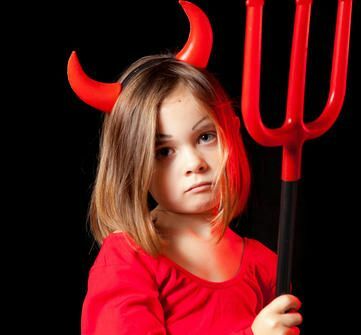 How many parents are going to sign a permission slip for a second-grader to go to a Satan club after school?" A spokeswoman for the Springfield School District reports that Good News Clubs meet in at least 14 district schools, including Watkins Elementary. John Jungmann, Superintendent of Watkins Elementary School, has provided the Satanic group with a copy of the school district's policy on facility usage. That policy says that community groups may use school property for "educational, recreational, social, civic, philanthropic, and similar purposes." The policy further states that "granting a request for use of district facilities does not constitute the district's endorsement of the activity, organization, organization's mission, organization's message, or any opinion expressed by the organization, its members, or persons who attend the activity." The Satanic Temple has a chapter in St. Louis that meets at the St. Louis Ethical Society, which has a long history of advocacy and support for non-ethical causes. The Satanic Temple's website says that it is "a non-theistic religion" focused on "self-rule and self-determination." The group says it seeks to "recast Satan as a champion of the individual will, opponent of arbitrary authority, and reverser of cosmic injustice." As we reported last week, a federal judge recently dismissed a lawsuit by the St. Louis chapter of the Satanic Temple challenging two state pro-life statutes: one requiring the informed consent of a woman before an abortion is performed, and other establishing a 72-hour waiting period. 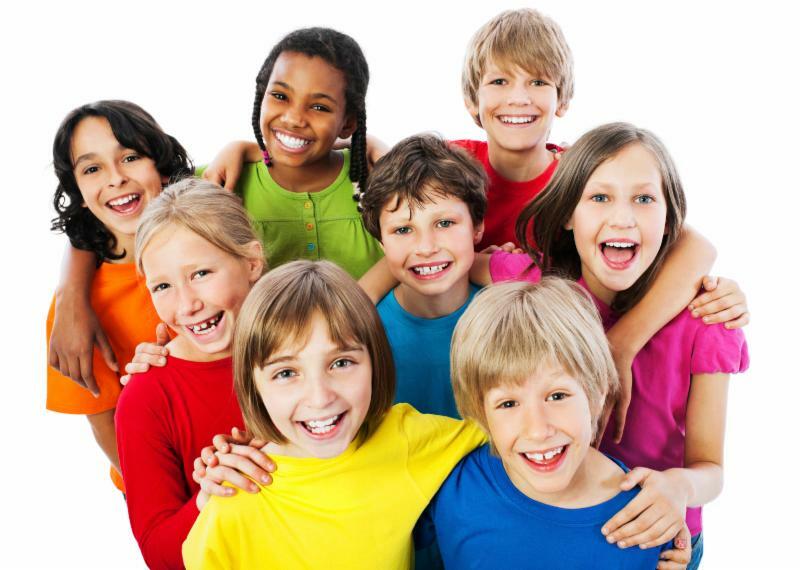 While we certainly urge parents with children in the public schools to be vigilant about any efforts to create After School Satan clubs in their schools, we also urge awareness that the only way to prevent them from meeting on school property is to kick out Good News Clubs, Scout groups, and a variety of benevolent clubs as well.